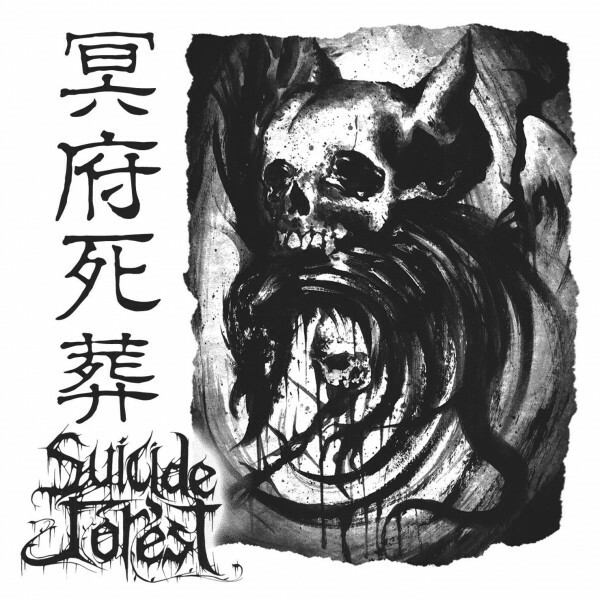 Raw Black Metal from Japan. CDR limited to 66 copies. Jewel case edition. KINGDOM OF SHAD "Journey to death"